The New TradeHelp App is Here! 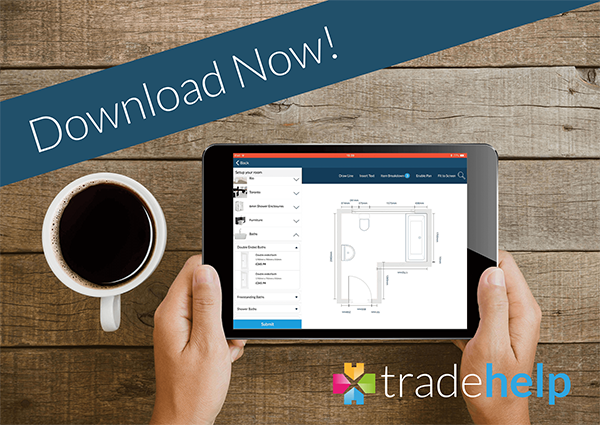 Including a new bathroom quote tool and professional room planning software, the latest update of the TradeHelp app is now available from the App Store and Google Play. The new TradeHelp app release now includes options for bathroom installations along with all the original heating tools and benefits. Not only this, installers can benefit from offering 0% finance through the app and from discounts and savings from 19 supply chain partners in the heating, plumbing and bathroom industry. Initially the app will host ranges from James Hargreaves (with an average discount of 30% off the advertised prices) and Bathroom Takeaway (with an exclusive offer of 10% off advertised prices until December 31st), with further suppliers being added soon. There is still no cost and no commitment. How do you get the new app? The app is free to download and use on all devices from the App Store and Google Play. Download it from the links below or by searching for the ‘TradeHelp App’. Existing users just need to download the latest update. Want a quick ‘over the phone’ tutorial? 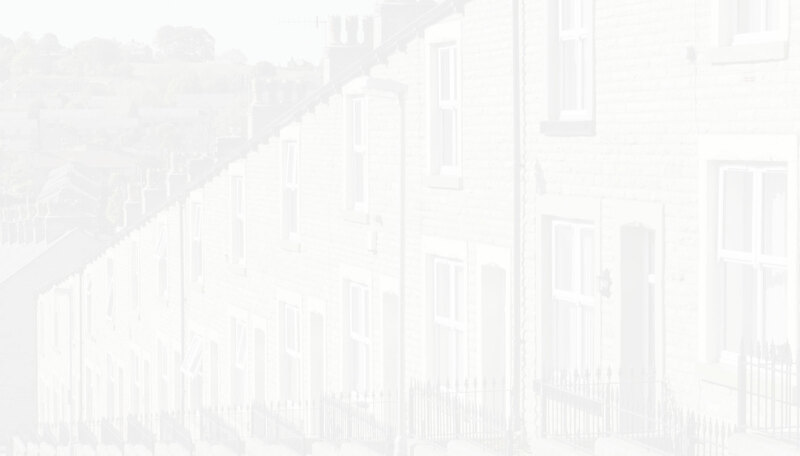 Call our office on 01978 666 887 and the team will show you how to create your first bathroom plan in minutes. They can also give you an update on all the free benefits you are entitled to as a member of the TradeHelp Network. *Please note all quotes can be created on a smartphone, but for the option to quote with a room plan, an iPad or tablet must be used.